Panic! 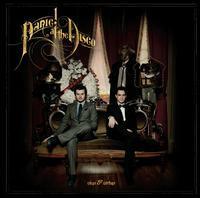 at the Disco is awesome ♥ I plan on doing one of their songs. Posted by Ahiia on 07/18/2012.